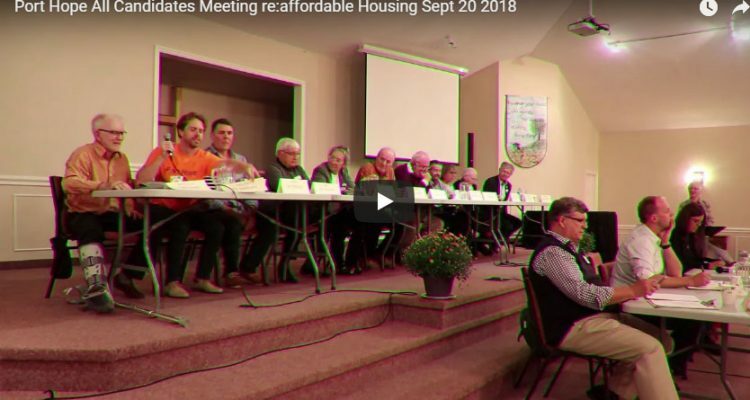 This meeting was organized by the Northumberland Affordable Housing Committee and held at Grace Church, Port Hope on the evening of Sept 20, 2018. 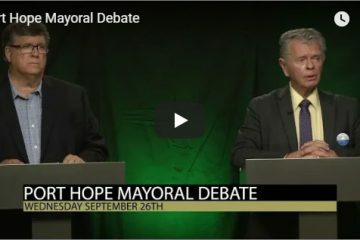 Fourteen of the eighteen candidates in the 2018 municipal election were present. 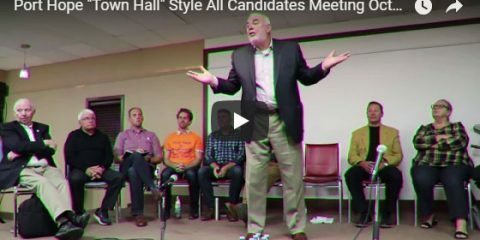 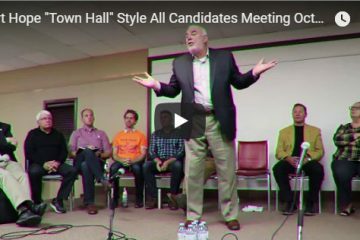 Thanks to David Broughton of PortHopePolitics.ca for filming the event.